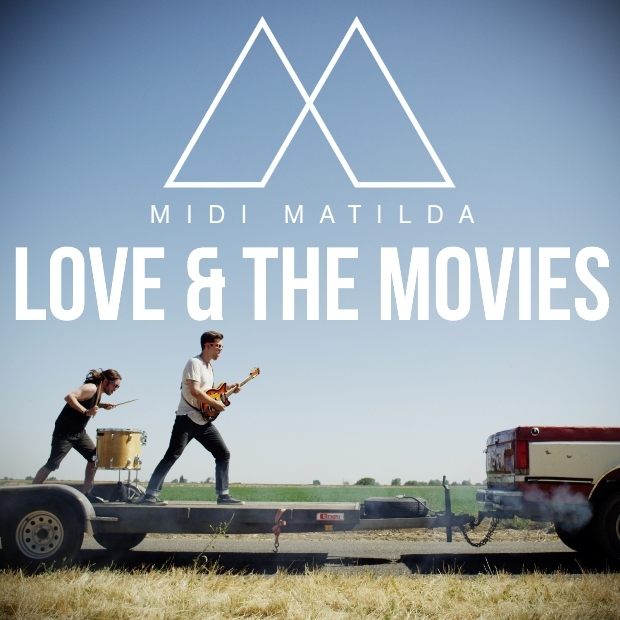 The boys from San Francisco Midi Matilda are back with this one off release. 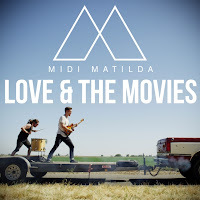 'Love & The Movies' packs a lot of lyrical heartbreak but at the same time the band manages to keep the song upbeat by coasting on this incessant drum beat and some real old school synth work. Check out the video clip for this one as well, it sees the band playing on a moving flat bed trailer as shown in the track artwork, that's pretty cool right?